Waking up daily and facing the task of putting on your eyeliner can be a struggle. Or perhaps your not into makeup but want to look a little more refreshed. As one of our most popular cosmetic procedures, semi-permanent eyeliner has helped countless clients feel more confident and happier in their own skin. I work closely with each client to understand exactly what they’re looking for and ensure they get exactly those results. 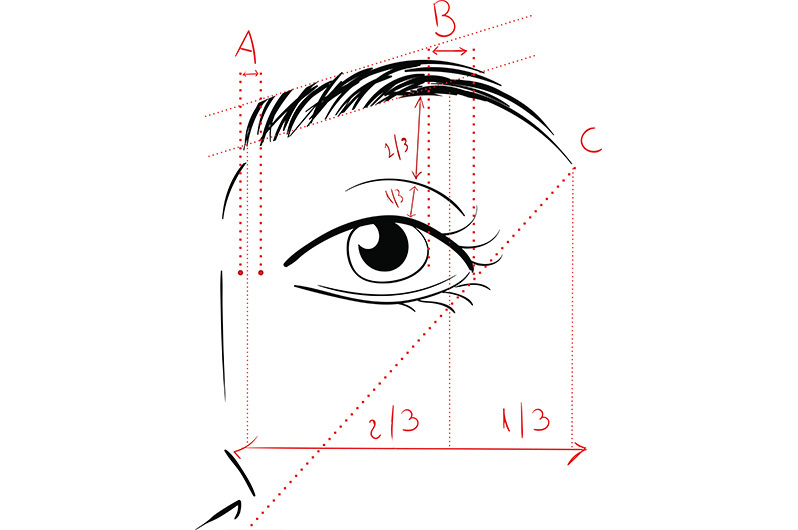 Specific to Eyeliner, here is some important information to review. Please read the pre procedural advice regarding supplements you should avoid. If you are on any as prescribed by a physician, you must speak to him/her first prior to discontinuing. If you wear contacts, they will need to come out for the procedure. Eyeliner After 6 months $175.00 Once you are a client of Derma-hue, you procedure will always be half off after 6 months.